The Finance Department provides most licensing services, water and sewer billing services and all accounting services for the Village. For information about a specific service, please click the corresponding link on the left side of this page. 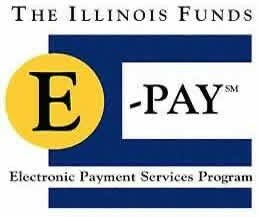 Welcome to the Village of Franklin Park's Online Bill Pay. As part of our on-going effort to improve services, we are now offering this new payment option to our residents and businesses. We hope you will find it easy and convenient to use.Payments for Water/Sewer/Garbage can be made using MasterCard, Visa and Discover. If you are experiencing problems with this service, please call (847) 671-4800. Please note: There is NO convenience or any other fee charged to residents for this service. The prior note that appeared here was posted in error. We apologize for any inconvenience. The Village has received the Government Finance Officers Association's Certificate of Achievement for Excellence in Reporting for seven consecutive years in a row! Our careful spending and transparent budgeting have kept our costs low and gained us widespread recognition. 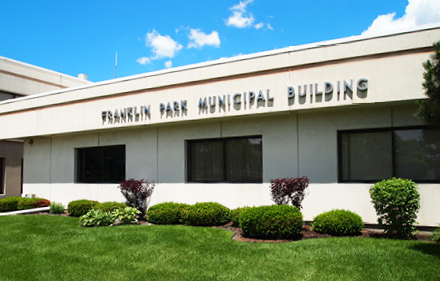 Recognition of our exemplary financial procedures and the work we have done to stabilize our finances has earned Franklin Park an A+ bond rating from Standard & Poor one of the country's top rating agencies as well. Beginning on July 1, vehicles parked on Village residential streets between the hours of 2 - 6 AM will be required to display a valid Village vehicle sticker, a placard or an overnight parking permit or they will be ticketed. 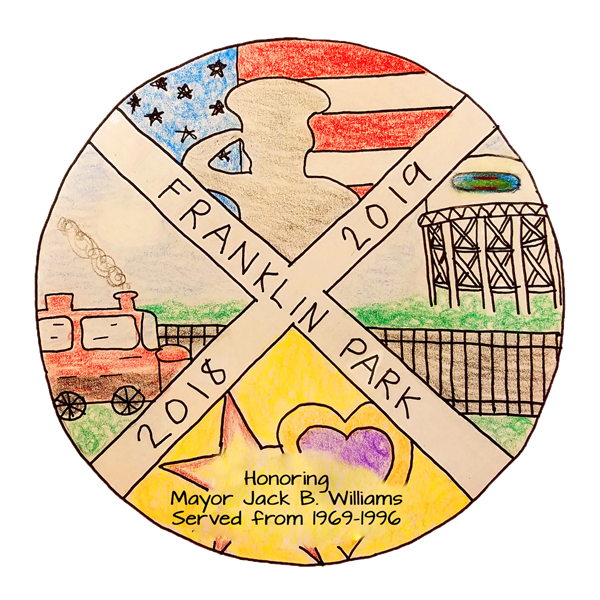 The new parking placard is an option for residents who bring a small business vehicle, that is registered outside of Franklin Park, to their home and need to park it in the Village overnight. Also beginning on July 1, the Franklin Park Police Station will no longer take requests for overnight parking for guests over the phone. Overnight parking permits will only be available for purchase in person at the Police Station. For more information, call 847-671-8200 or attend the Community Presentation on June 18 at 6:30 at the Police Station. You can learn more about these changes by reading a Village Press Release and the Village's June Newsletter. You may also download a Fact Sheet Regarding Overnight Parking Changes. Vehicle Stickers must be displayed on the lower right corner of your windshield by July 1. Passenger car stickers cost $30. Seniors receive one free vehicle sticker per household. Owners of electric vehicles receive a free vehicle sticker and hybrid vehicles pay a reduced rate of $15. Call 847-671-4800 with questions. Purchase a vehicle sticker at Village Hall, via mail for renewals or on-line here ...... !